In an effort to keep our school safe and secure we continue to closely monitor individuals entering our building during school hours. Anyone (that includes parents, other family members, maintenance workers, volunteers, and other visitors) entering our school during school hours MUST only use the main doors and report to the office. If you wish to proceed through the building you will be requested to register in our Visitors Sign-In Book and wear a “visitor” or “volunteer” ID tag. The ID tag must be displayed while you are in our building. 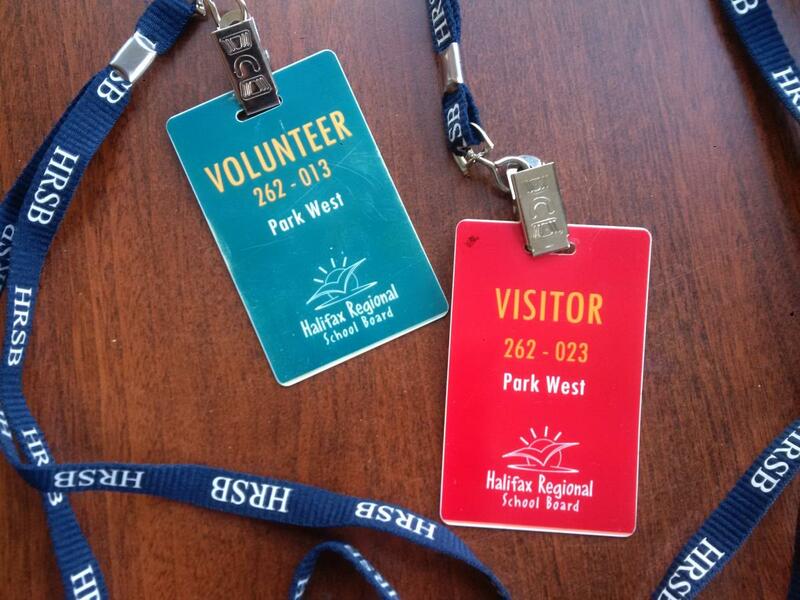 All permanent staff members at Park West wear official HRSB photo ID tags. Substitute teachers, volunteers, and visitors are provided with appropriate ID tags as well. Any individuals found in our school without an ID tag and/or authorization may be questioned. We appreciate your support and cooperation as we strive to maintain a welcoming yet safe and secure facility for our students and staff.